PVC is one of the most known material that is usually use by many people around the world. It is well-known of its best air holding property and best resistance against ultraviolet radiation. 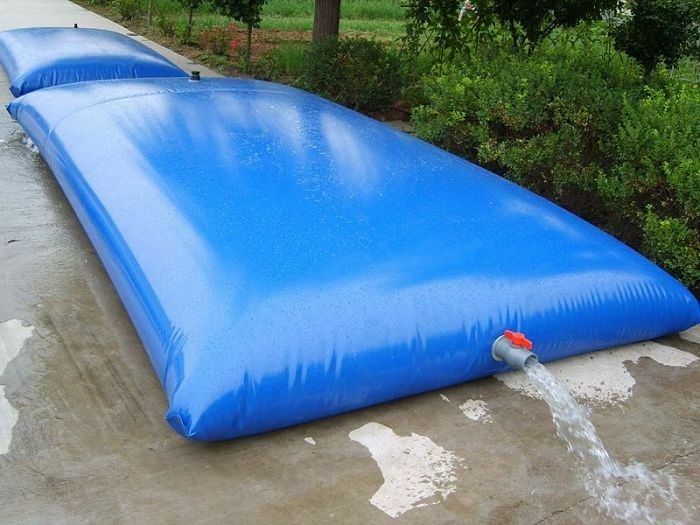 PVC inflatable fabric is usually used as it is also extremely durable, rugged and better than other type of materials. PVC is now replacing the old-style building resources such as clay, concrete, wood and metal in many various applications. Cost-effectiveness, versatility and best record of its uses shows that PVC tarpaulin fabric is one of the most essential polymers to all the construction sectors that accounted for over 60% of European production of the said material in 2006. The PVC or Polyvinyl chloride is the most common plastic that is used by most people in constructions and buildings. It is also used in Truck Cover,window frames, roofing foils, PVC Ventilation Duct,flooring, wall coverings, waste water pipe, Side Curtain,cables, PVC Tent Fabric,drinking water and more other different applications. It is due to the fact, that PVC inflatable fabric provides modern alternative for traditional materials like glass, rubber, wood, and metal. This product – PVC, is often less expensive, lighter and offer countless performance benefits. One of the physical properties of this product is that, it allows a designer to have high-level of freedom in designing or developing new product solutions. The PVC materials act as the refurbishment and replacement material. 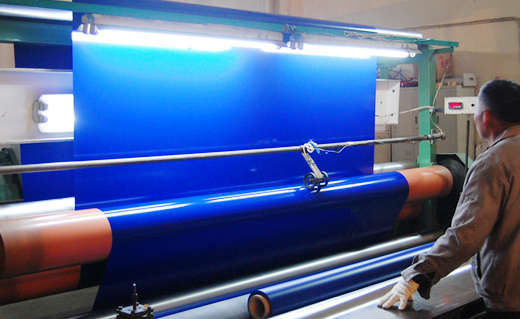 Furthermore, PVC inflatable fabric materials have been preferred to use for interior design, window frames, billboards, waste or fresh water systems and many other applications. This is one of the main reasons why most people chose to use PVC, as it is easy to install. It can be shaped, welded or cut and easily joined in different styles. 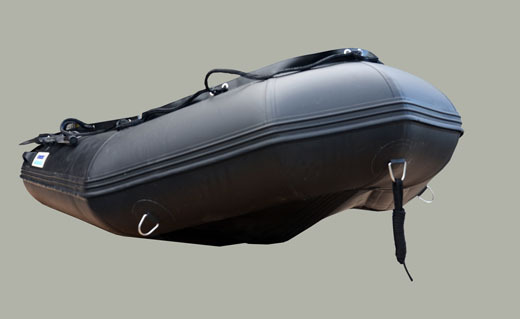 The light weight of this product reduces handling difficulties. PVC material has light weight but it is tough and has good powered strength that are key advantages for construction or building applications. One of the great advantages of PVC over other materials is that, it’s safe. It’s a non-toxic material that’s why it is safe to use. As a matter of fact, PVC is one of the most world’s researched that is thoroughly proven and tested plastic. PVC materials meet the international standard for health, safety in application of the product in consumer goods. Another good thing about PVC Inflatable fabric material is its durability. PVC is a resistant to chemical rotting, abrasion, weathering and shock. It’s therefore the most preferred choice when it comes to several various outdoor and log-life products. As a matter of fact, long-term and medium application of PVC accounts for more than 85% of production in construction sectors.